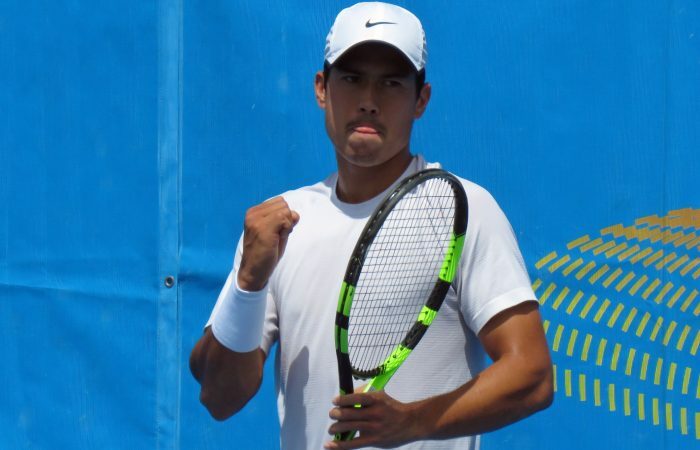 Defending champion Jason Kubler has overcome an ankle injury to start well at the ATP Challenger event in Traralgon with a straight-sets win in the opening round. 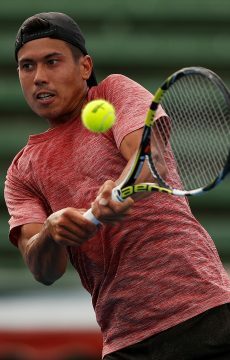 After a stellar year on the ATP Tour which saw his maiden entry into the world’s top 100, and more recently earn a 2018 ATP World Tour Awards nomination for Comeback Player of the Year, Queenslander Jason Kubler has returned to the Latrobe City Traralgon ATP Challenger as defending champion and top seed. 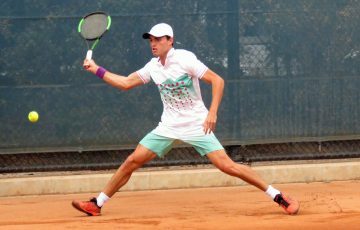 On Monday, Kubler successfully began his title defence with a straight sets victory over Germany’s Benjamin Hassan, increasing his unbeaten streak in Traralgon to nine wins with a 7-6(3) 6-1 victory. 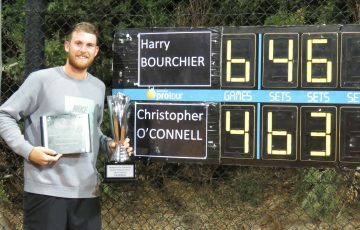 After making Australian Pro Tour finals in Toowoomba and Cairns last year, Kubler then came through qualifying and a tough draw to win in Traralgon, before embarking on a journey in 2018 that saw him win further ATP Challenger titles in Playford (again from qualifying) and Winnipeg, as well as play in three of four Grand Slam main draws – all of which resulted in a career-high world ranking of No.91, which he achieved in August. However, the 25-year-old is quick to point out that while things are different on paper now, much remains the same. 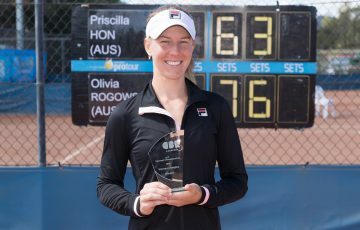 “If anything, (the No.1 seeding in Traralgon) just shows the work I’ve put in for the year,” he said. “But then again, I’m still just one player in the tournament and I can’t get too far ahead of myself. His efforts have nonetheless been recognised by the ATP who have nominated him for Comeback Player of the Year alongside Novak Djokovic, Kei Nishikori and fellow Australian John Millman. “It’s pretty cool,” Kubler said. “It’s amazing to be recognised with those kinds of players. “In some ways, there’s a big between us in what ‘comeback’ means. For them, it’s Novak maybe getting back to No.1 and Kei getting back into the top ten; it’s just very cool that they recognise someone like me whose never even been in the top 100 before and in the lower ranks. 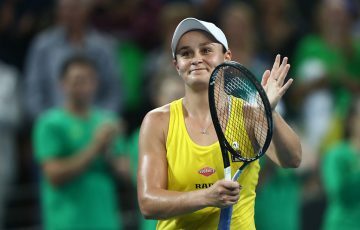 The ride suffered a slight bump in the road when Kubler injured his ankle in the second round of the US Open in September and was forced to retire against American Taylor Fritz. 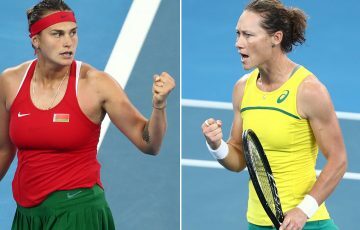 On the back of perhaps the best win of his career – defeating Spain’s Roberto Bautista Agut in his maiden major match win – it was an unfortunate setback. However, fears of an injury as devastating as those which forced his six knee reconstructions were soon allayed. 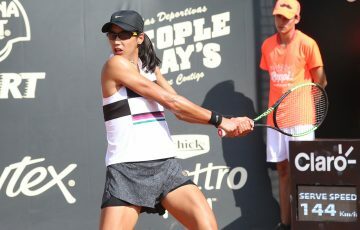 In other action on Monday, Kubler’s fellow Queenslander Maverick Banes won his opening match defeating Zimbabwean Benjamin Lock while Victorian Jacob Grills went down to German Sebastian Fanselow.